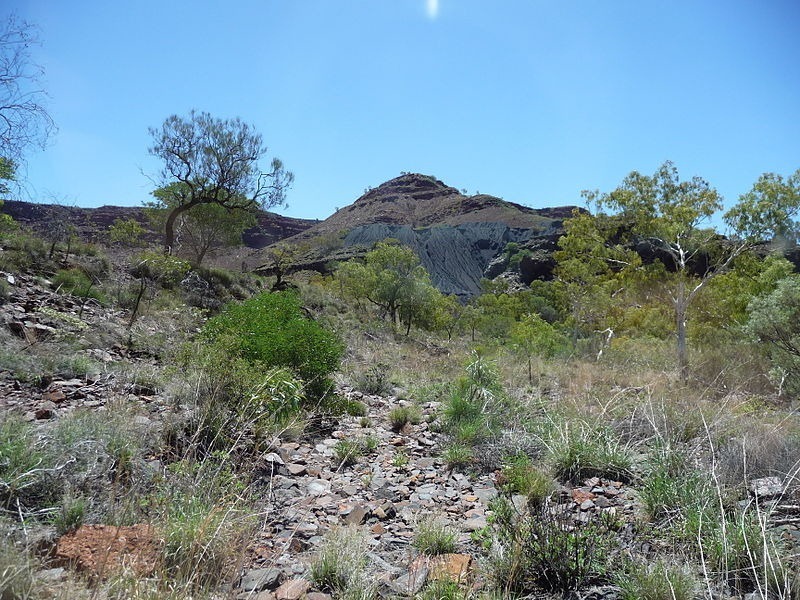 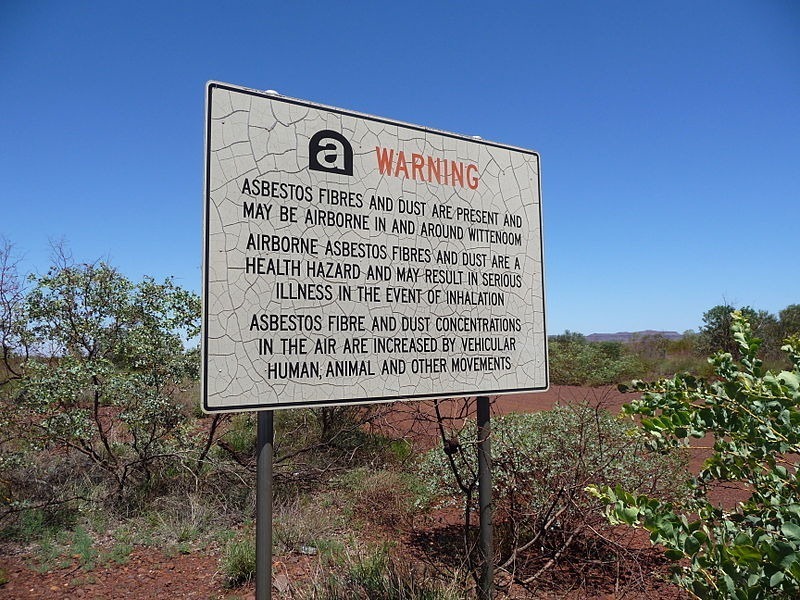 One of the most beautiful areas in the Pilbara region of Western Australia is also one of the most dangerous. 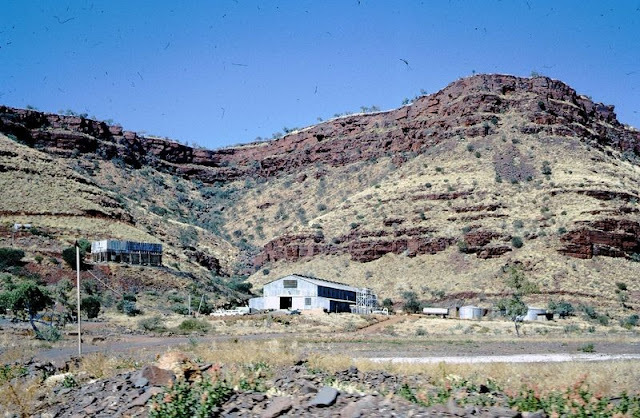 About eighty years ago, blue asbestos crocidolite was discovered here leading to the development of extensive mines and subsequently a town to support the workforce. 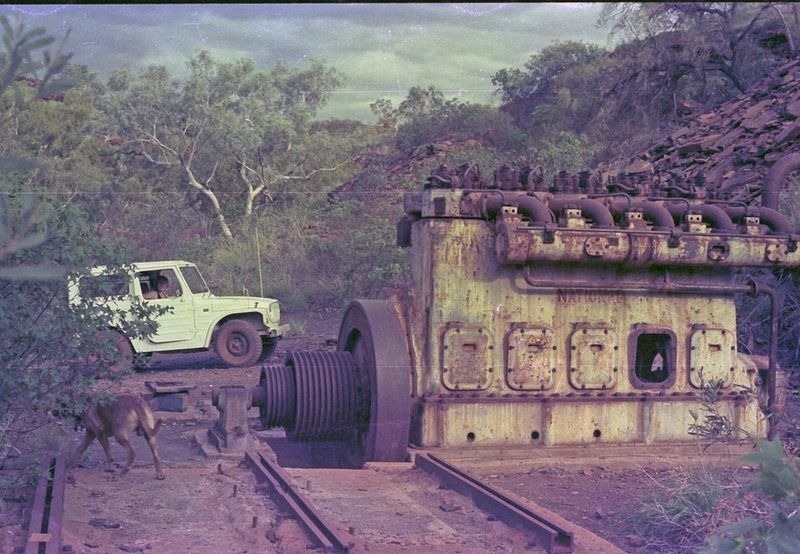 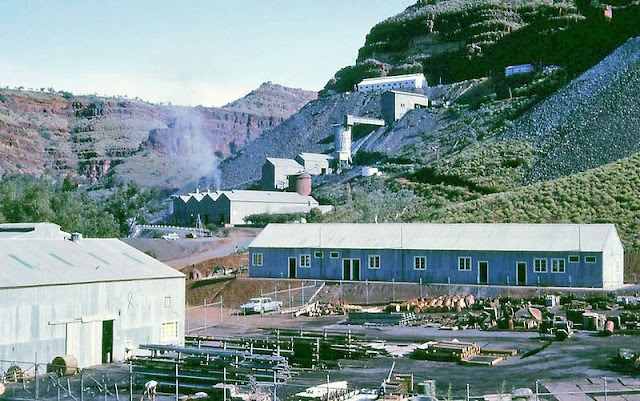 For the next thirty years, Wittenoom was Australia's only supplier of blue asbestos shipping out some 161,000 tons of the deadly material. Asbestos is extremely toxic. 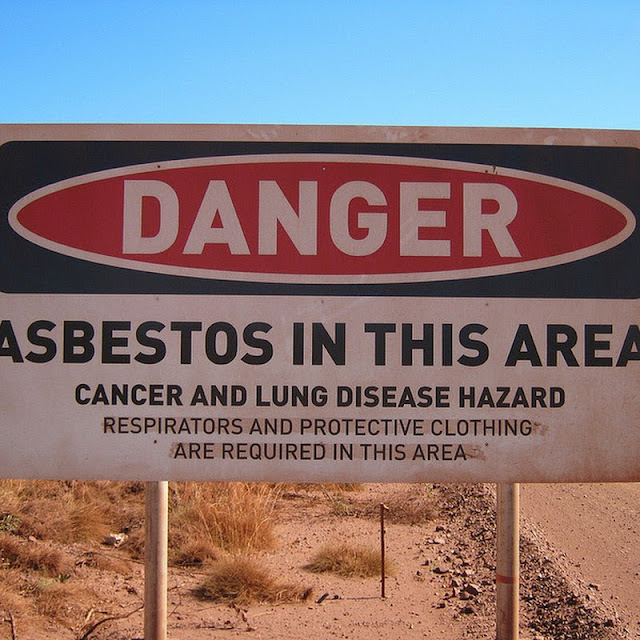 The thin fibrous crystals of asbestos is composed of millions of microscopic filaments that are easily released in air as dust. When inhaled, these fibers get lodged in the lung where it stays for years, slowly scaring the lung tissues, restricting one's ability to inhale and eventually causing a type of rare and untreatable cancer. 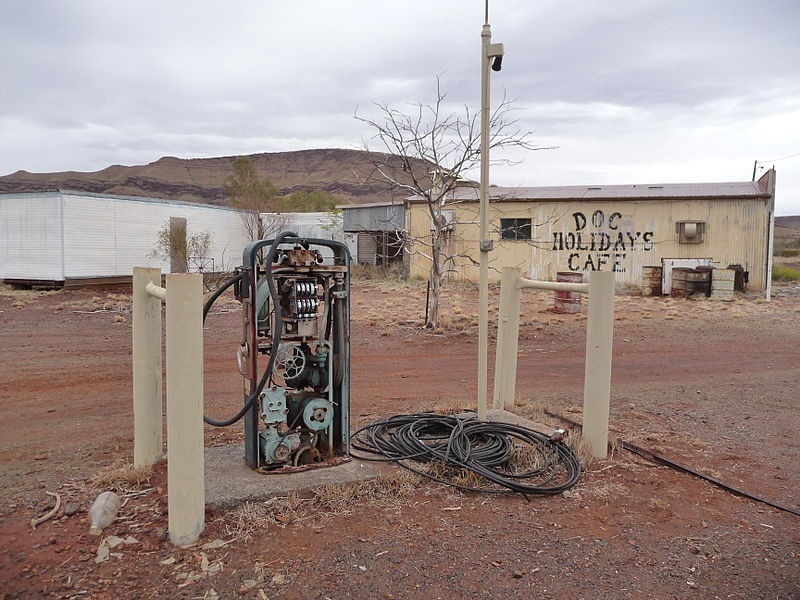 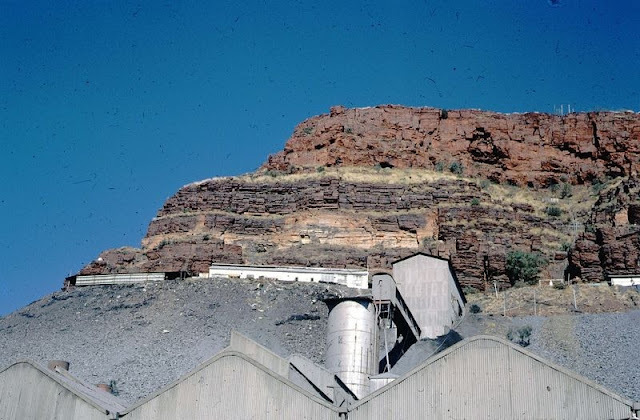 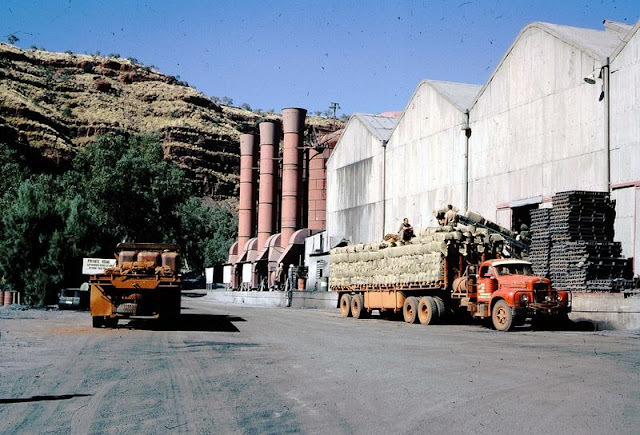 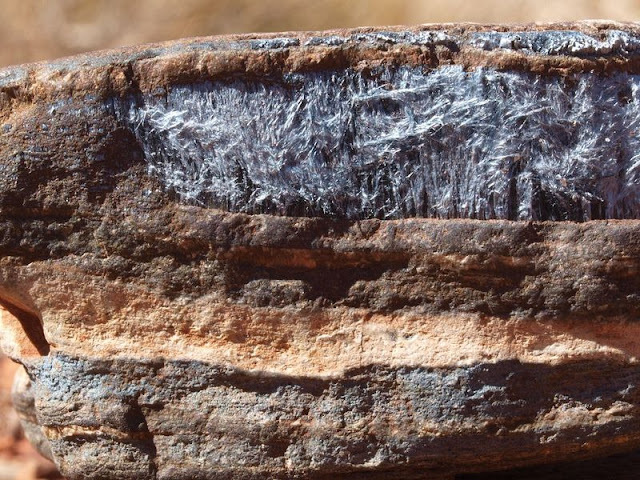 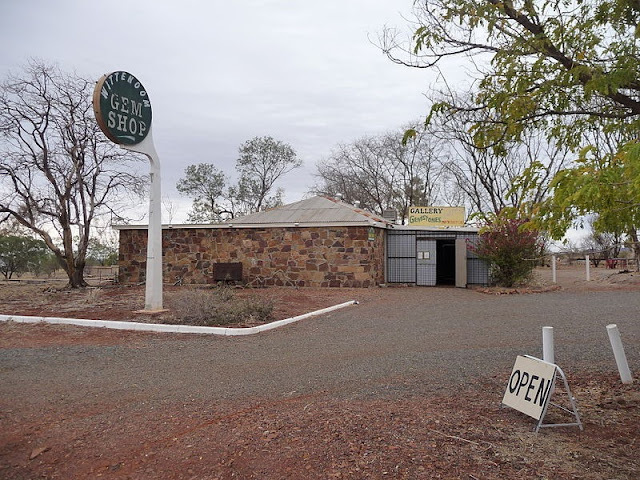 Of the estimated 20,000 people who lived and worked in Wittenoom during the life of the mines and town, more than 2,000 are believed to have so far died of asbestos-related diseases. 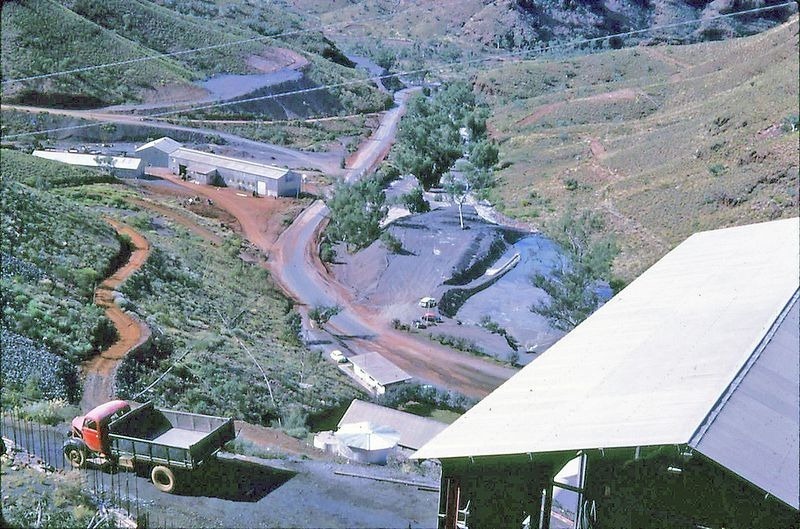 Yet, when the mines closed in 1966, it was not due to growing health concern but lack of profitability. 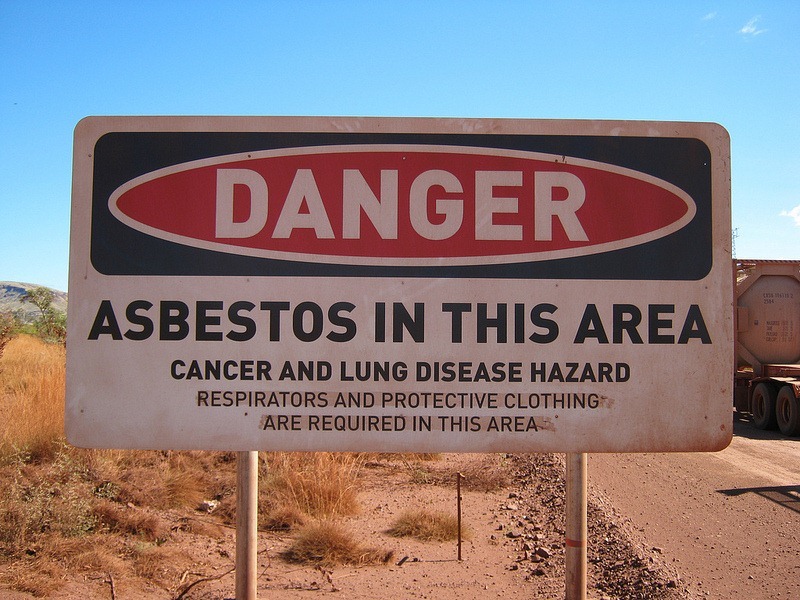 Asbestos is not "poisonus" but harmful. 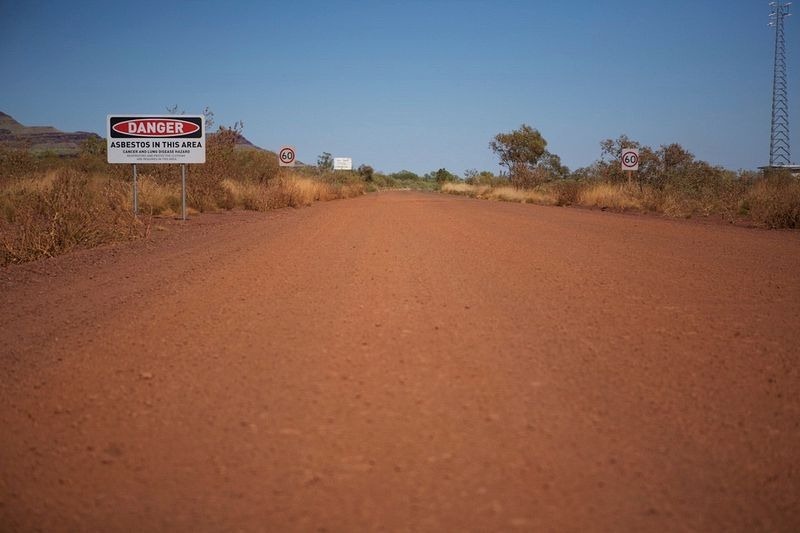 Note the difference! 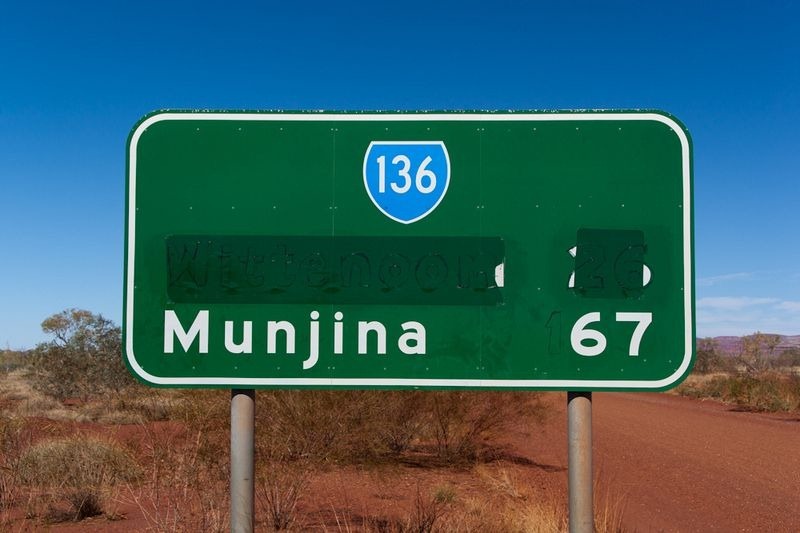 You note the difference, mate. No, you note the difference, matey mate!